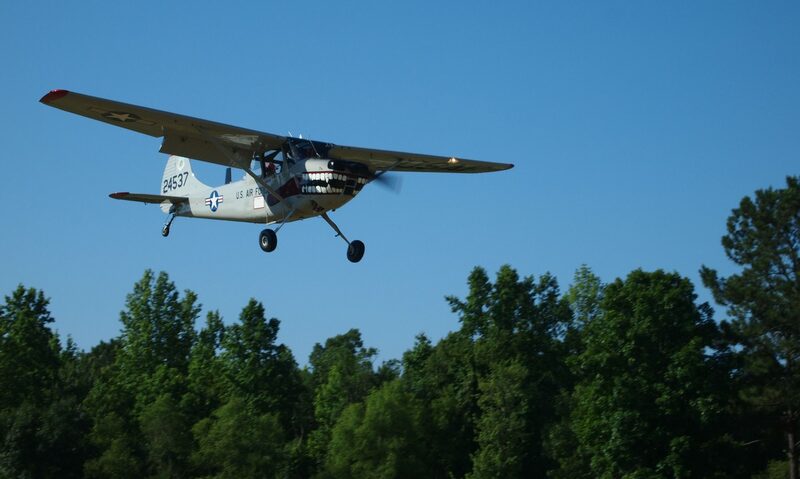 South Carolina Breakfast Club – It's a home cooked Southern breakfast, great fellowship and flying! …pilots and aviation enthusiasts have met for breakfast at an airport somewhere in South Carolina and a few surrounding states – missing only events during World War II when aircraft fuel was not available. Pilots are a resourceful bunch and figured out how to fly by running their airplanes on car gas. The Breakfast Club resumed meetings two years later and continues to this day. Our next meeting is April 28 at BROXTON BRIDGE (SC55). The UNICOM frequency for KCUB has been changed to 123.075. Pilot or non-pilot, everyone is welcome! The SCBC originally scheduled for Wexford Landing on July 7 has been changed to HOLLY HILL (5J5). The UNICOM frequency for Jim Hamilton/LB Owens Airport has been changed to 123.075. Wondering where we will be next? News about airplanes people are building, where they are, and how they are doing. Last – but certainly not least – we want to keep up with our older pilots health and well being.